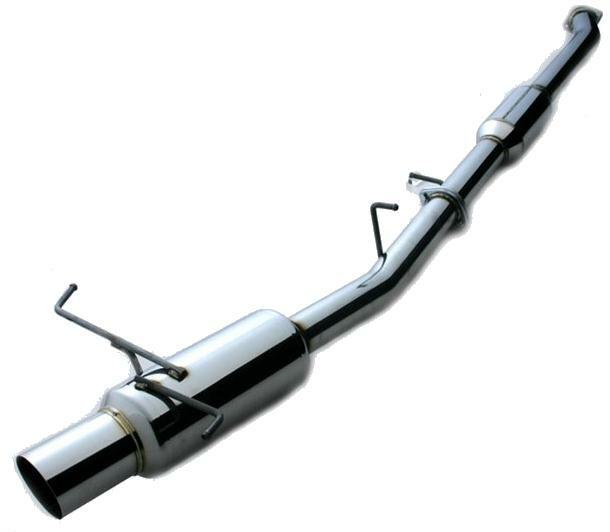 The design and construction of the Nur Spec RX exhaust is second to none. They are engineered from mandrel bent SUS304 grade polished stainless steel, with computer controlled precision ‘fishtail’ welding. Blitz Nur RX exhausts are designed for maximum performance and amazing appearance whilst maintaining an acceptable Jasma compliant exhaust note. The Nur RX range looks very similar to the Nur Spec R but does not have a removable baffle. Being quieter they are more suitable for track days where noise limits are commonly imposed.